POLICE and Crime Commissioner, Jason Ablewhite is today (May 11) marking his second year in office by sharing some of the highlights and challenges of his role.  From opening a county-wide centre for victims of sexual assault to increasing the numbers of frontline police officers, the Commissioner continues to work with partners to keep communities across Cambridgeshire and Peterborough safe. The varied role includes setting the overall police budget for policing, holding the Chief Constable to account, bringing together community safety and community justice partners to make sure local priorities are joined up, awarding grants and commissioning services that reduce crime and disorder, and commissioning services for victims of crime. Elected as Police and Crime Commissioner for Cambridgeshire and Peterborough on 5th May 2016, the Commissioner has spent the first half of his tenure working with partners to progress the four strategic themes of his Police and Crime Plan: victims, offenders, communities and transformation. “One of the highlights of the past year has been the introduction of a new local policing model, which streamlines management and allows for an extra 50 police officers out on the frontline. That, together with the positive response from my consultation in January this year, asking people if they were willing to pay an extra £12 per year from their council tax, will enable recruitment of an extra 105 police officers over the next twelve months. “Supporting victims to cope and recover from their experiences remains a key priority for me. Over the last two years, we have invested more than £2 million in support services for victims of crime helping many people recover. “I continue to fund three Community Psychiatric Nurses, provided by the Cambridgeshire and Peterborough Foundation Trust in the Force Control Room. Managed by the Clinical Commissioning Group, these nurses form the Integrated Mental Health Team and provide immediate advice and support to members of the public who call 999 and potentially have mental health issues. They also provide advice to the officers on how best to handle these vulnerable individuals. “Supporting people to stop them reoffending is another area where important progress has been made. An approach by Cambridgeshire Constabulary to help prevent people from reoffending has been rolled out across Cambridgeshire. Working with HMP Peterborough and Outside Links, we have seen over 600 conditional cautions issued to help steer offenders away from a life of criminality: putting in place suitable conditions and support such as tackling housing issues, drugs or alcohol. “I remain committed to working with partners to improve safety on our roads for all users. 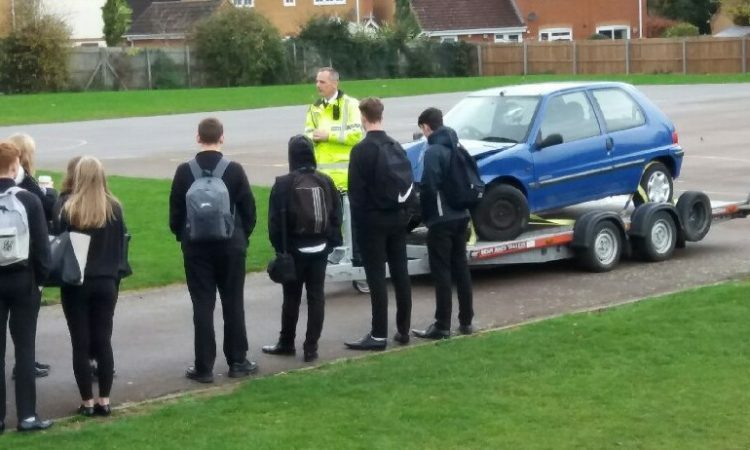 This has included funding a Casualty Reduction Officer to help reduce the number of collisions on our roads and investing in Drive iQ, an online platform to educate young people about safer driving. 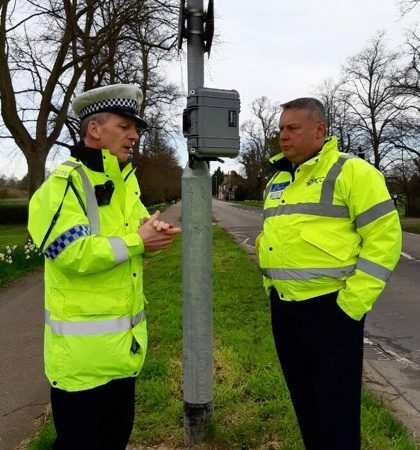 “The changes we have achieved over the last two years in regards to collaboration, both with Bedfordshire Police and Hertfordshire Constabulary and across a wider Seven Force structure, are bringing cost efficiencies across back office functions. The decision by the Home Secretary, announced in March, to approve my proposal to take on responsibility for the governance of Cambridgeshire Fire and Rescue Service from the Fire Authority creates the opportunity to strengthen an already close working relationship.